Welcome to the country! 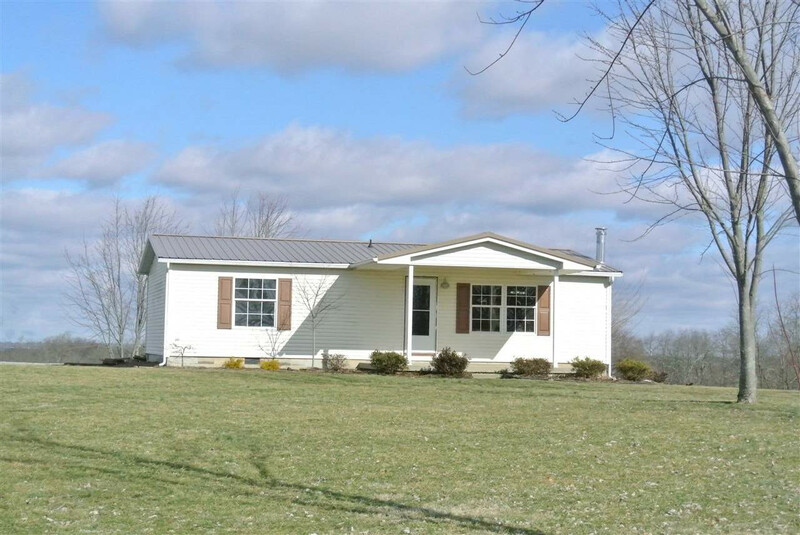 Private setting ready for your enjoyment, Doublewide on foundation, on 10 acres, Nice stocked pond & plenty of wildlife. An Easy drive form US68 and AA Highway. Call your agent today!